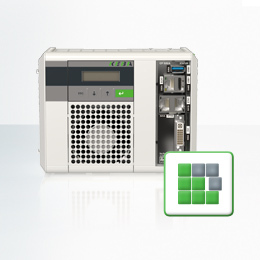 Our hybrid modules are cost- and space-efficient. 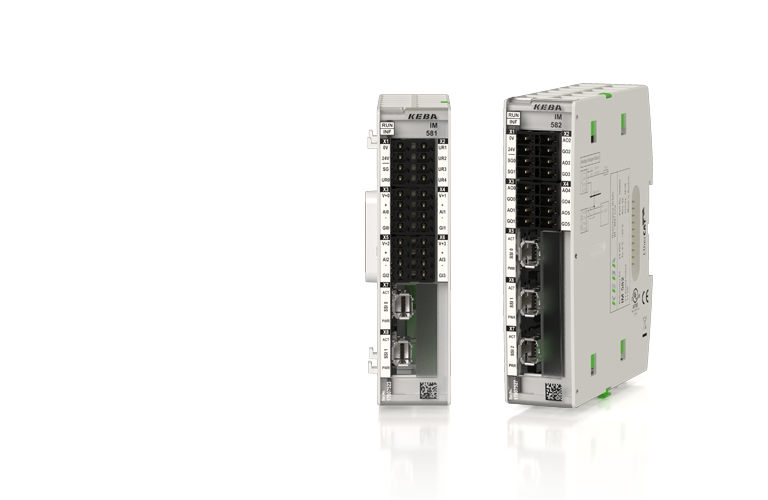 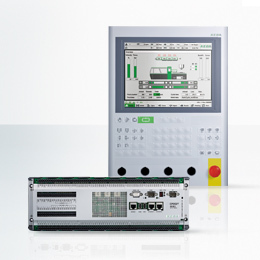 They combine different I/O specifications for various fields of application. 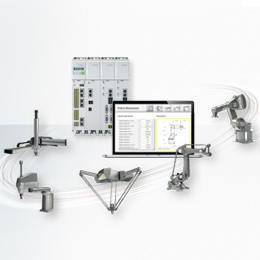 This allows us to tailor our solutions to individual customer needs and industry requirements.